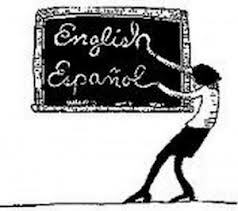 The teacher to a student: Conjugate the verb “to walk” in simple present. The student: I walk. You walk …. The teacher intruptes him: Quicker please. One teacher said this to his students before the final test. “B” is for me and my wife. “C” is for the perfect student. Teacher: Tell me a sentence that starts with an “I”. Teacher: Stop! Never put ‘is’ after an “I”. Always put ‘am’ after an “I”. Student: OK. I am the ninth letter of the alphabet. A person who speaks two languages is bilingual…A person who speaks three languages is trilingual…A person who speaks four or more languages is multilingual. 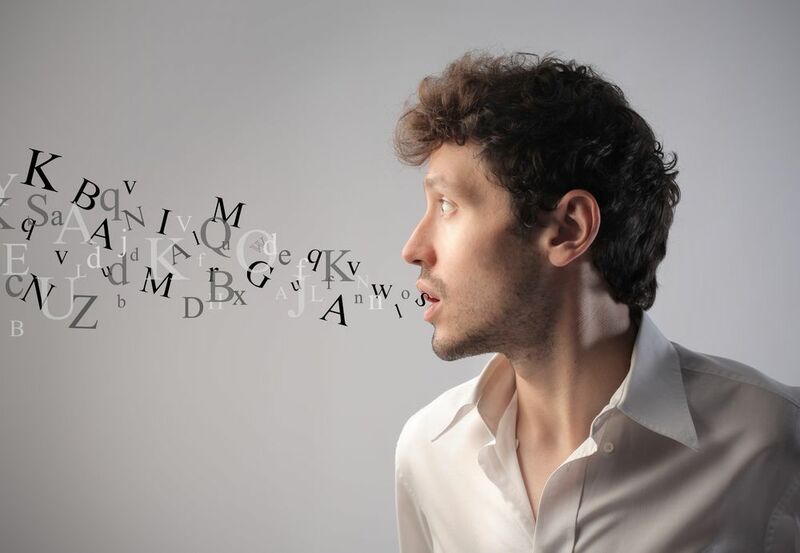 What is a person who speaks one language? An American. Of course, this was a joke. 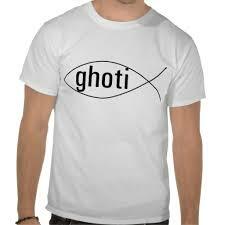 The word “ghoti” is not even a real word. But it showed the inconsistency of English spelling. The row that is pronounced like roe. Are both pronounced a different way. The same as I do scoff and golf? or doubt or pout or sauerkraut? To change the spelling seems a shame. When it’s the spelling that’s at fault. When the English tongue we speak. Why is break not rhymed with freak? We say sew but likewise few? Cannot rhyme his horse with worse? Cord is different from word. Shoe is never rhymed with foe. Doll and roll or home and some. Why not paid with said I pray? Think of blood, food and good. Mould is not pronounced like could. Is there any reason known? Sound and letters don’t agree. I’d mastered it when I was five. Ice breaker: Where does English come from? 1. How many people speak English in the world? 2. How many native speakers are there? 3. Where does English come from? 4. 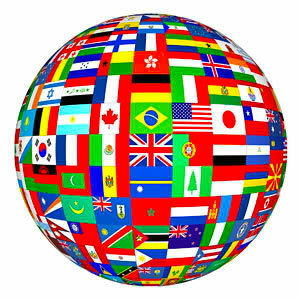 What foreign languages does English include? 5. How many countries have English as an official language? 6. How many words are there in English? So where does English come from, and how did a little island off the coast of Europe produce a global language spoken by almost 2 billion people? Let’s take a look at the history of English: where it originated from, how it evolved and why it is so important today. 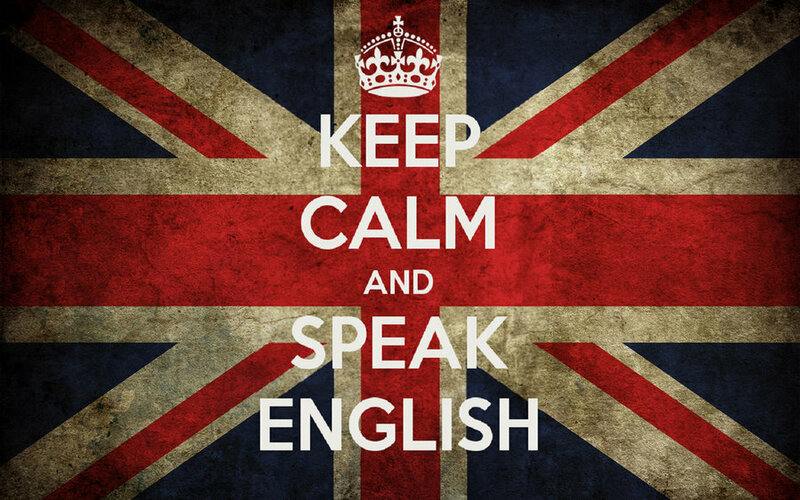 English is the second the most spoken language in the world, with almost 800 million native speakers. Although Mandarin Chinese is spoken by more people, English is much more widespread than any other language. So where does English come from? It was first brought to the British Isles 1500 years ago by three Germanic tribes. The name “English” comes from one of these tribes, the Angles, who spoke a language called English. English has its roots in Anglo-Saxon, although language like Danish, Norse, and Norman also had a big influence over the years. As the British came into contract with other nations, many foreign words were added to the English vocabulary. Modern English includes words from Latin, Greek, French, German, Arabic, Hindi, Italian, Malay, Dutch, Sanskrit, Portuguese and Spanish, to name just a few. Today, English is the language of science, aviation, computing, diplomacy and tourism, and the official language of almost 50 countries. Half of all business deals are conducted in English, two thirds of all scientific papers are written in English, and almost three-quarters of world’s mail is written and addressed in English. It has the largest vocabulary of any language, with more than a million words (if we include slang expressions, scientific words and technical terms).